Innovative technologies such as radio-frequency identification (RFID) or mobile solutions can reduce costs and make processes more efficient and transparent. 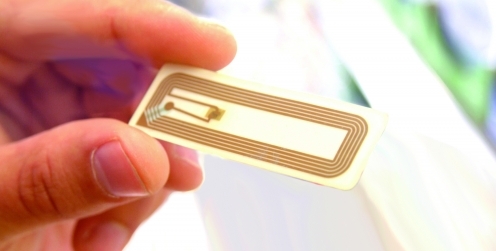 RFID, for instance, can reduce the effort of an inventory by 80 percent, halve the average wait time in logistical processes, and decrease the circulation time of containers by 20 percent. Mobile IT systems not only facilitate shorter response and processing times, but they can eliminate entire process steps. In maintenance, for example, five minutes can be saved per order if back office documentation is eliminated. The crucial question is: Which technology is best suited for the problem in question? Our methodologically sound approach enables us to select the best IT solution for your company and to evaluate efficiency in your particular company.